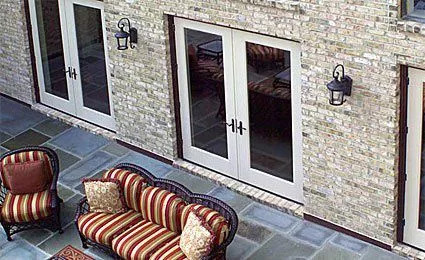 Credentials & Awards | Why Choose Overhead Door Co. of Greater Cincinnati? 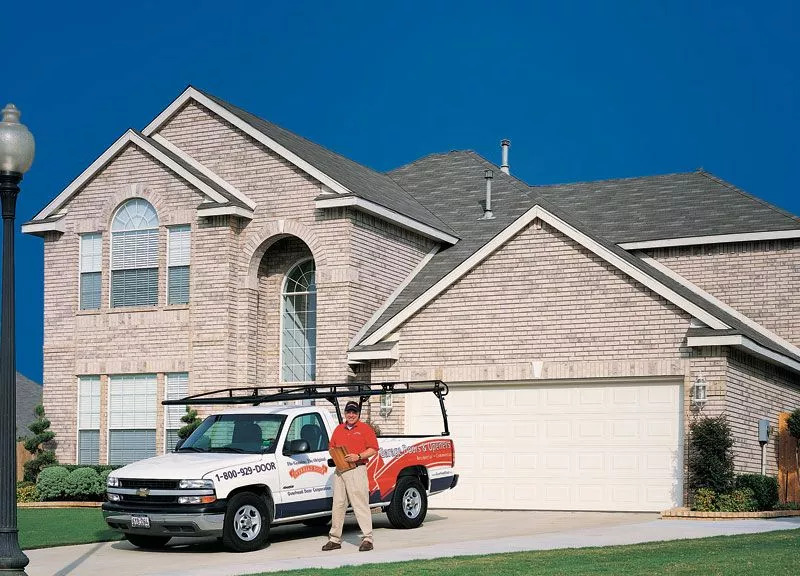 Do you need garage door services in southwestern Ohio? 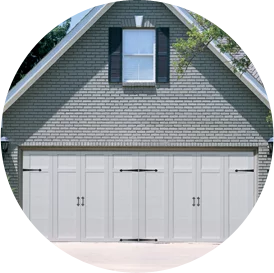 Overhead Door Co. of Greater Cincinnati offers garage door installation and repair, as well as the installation of front, storm and patio doors. We are proud to have won the 2013 Angie’s List Super Service Award. Every year, Angie’s List awards this prestigious award to companies that have provided outstanding service based on feedback from members during the previous year. 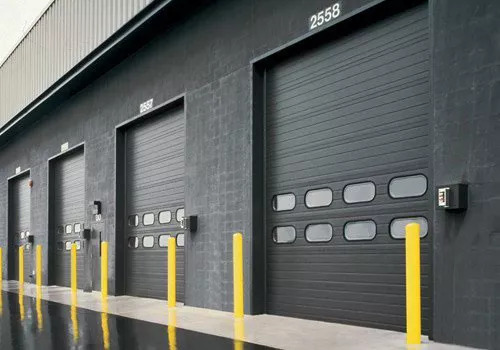 Overhead Door Co. of Greater Cincinnati is a BBB accredited business with an A+ rating. BBB accreditation standards include a commitment to make a good faith effort to resolve any consumer complaints, and companies that meet these standards are more likely to have excellent customer service. Overhead Door has won the Women’s Choice Award by WomenCertified® for America’s Best for Home in the garage door category for 4 consecutive years. This award designation is based on a national survey of women who were asked to select the brands they would most likely recommend to others. 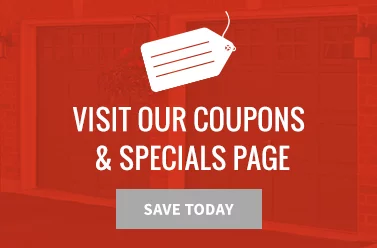 To learn more about Overhead Door Co. of Greater Cincinnati and all that we offer, browse our website. Also feel free to contact our experienced team—we are always happy to answer questions!